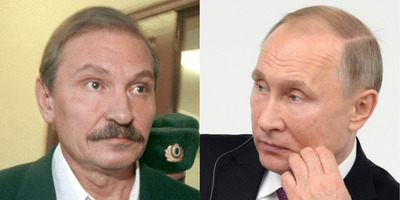 Pavel Smertin/Kommersant Photo via AP; Ma Ping – Pool/Getty ImagesNikolai Glushkov and Vladimir Putin. Even though Glushkov was no friend of the Russian government, its UK embassy is seizing upon the silence, and demanding answers . It has now gone as far as accusing Britain of “trying to conceal the circumstances” of his death. It’s been five months since the mysterious death of a prominent Kremlin critic in London, and the Russian state is using the lack of meaningful progress as a stick to beat the UK with. Nikolai Glushkov was found killed by a “compression to the neck” in his London home on March 12. Police found no signs of poison or forced entry into the house – suggesting that he might have let his killer into his home – and categorised his death as a murder. His suspicions were roused after the mysterious death of his close friend and fellow Putin critic, Boris Berezovsky, in 2013. Berezovsky was found dead in his ex-wife’s bathroom in Ascot, southeast England. 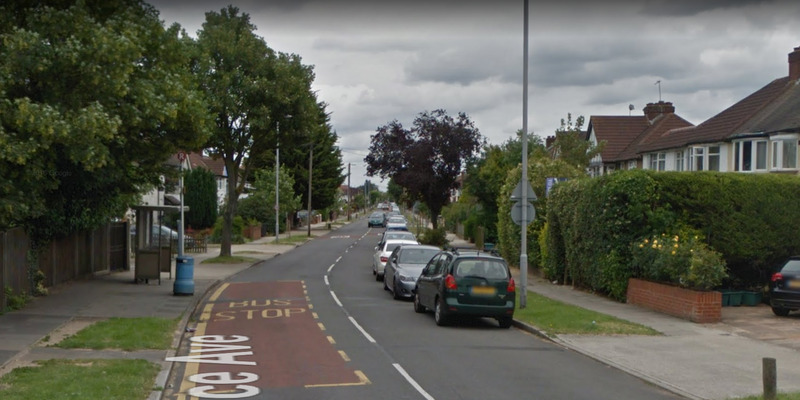 Google MapsGlushkov’s street in New Malden, London. Meanwhile Russia has repeatedly asked for, and been denied, access to join the British investigation into Glushkov’s death, according to multiple bulletins posted by the Russian Embassy in London. The embassy has released dozens of similarly-worded statements noting their “regret” that the UK had refused their requests, accusing Britain of “trying to conceal the circumstances and all information” regarding the case. The London Metropolitan Police, who are leading the investigation, has formed Joint Investigation Teams in the past. However, they usually only do this where they need to work closely with another country, which isn’t necessarily the case here. In its latest statement on Thursday, the Russian embassy said it received a note verbale – a type of official diplomatic correspondence – from British authorities “several days ago” asking it to address any further correspondence on the Glushkov case to the UK Foreign Office, rather than the Met. “Such a sudden change of approach by the British authorities raises many questions and strengthens our suspicions that the UK government is not interested in engaging with Russia on the investigation into the death of Mr Glushkov. Jenniffer Lee, a spokeswoman at the UK Foreign Office, refused to comment on the embassy’s statement. Glushkov’s death came days after the poisoning of former Russian spy Sergei Skripal and his daughter in Salisbury, southeast England. A British couple living in Amesbury, a town near Salisbury,were also poisoned by novichok earlier this summer. The woman, Dawn Sturgess, died from the attack, while her boyfriend, Charlie Rowley, survived. They are believed to be collateral damage from the Skripal attack.